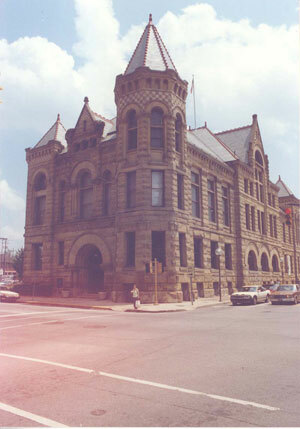 "County Court Houses in Indiana" is a photographic project of Donald Helm in which he captured images of all ninety-two Indiana county court houses as well as the state capitol, historic sites in some of the counties, and scenes of rural life. The photographs were taken in the 1980s. The photograph collection from which these images were made was donated to the Allen County Public Library's Genealogy Center.